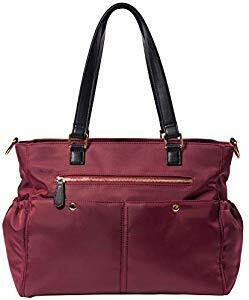 Below are the Amazon Giveaways featuring stuff for kids including a luxury diaper bag. Good luck! 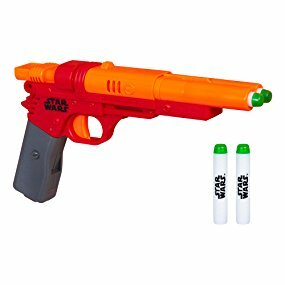 Amazon has reduced the price of the Star Wars Nerf Qi'Ra Blaster to just $6.86, down from $19.99. 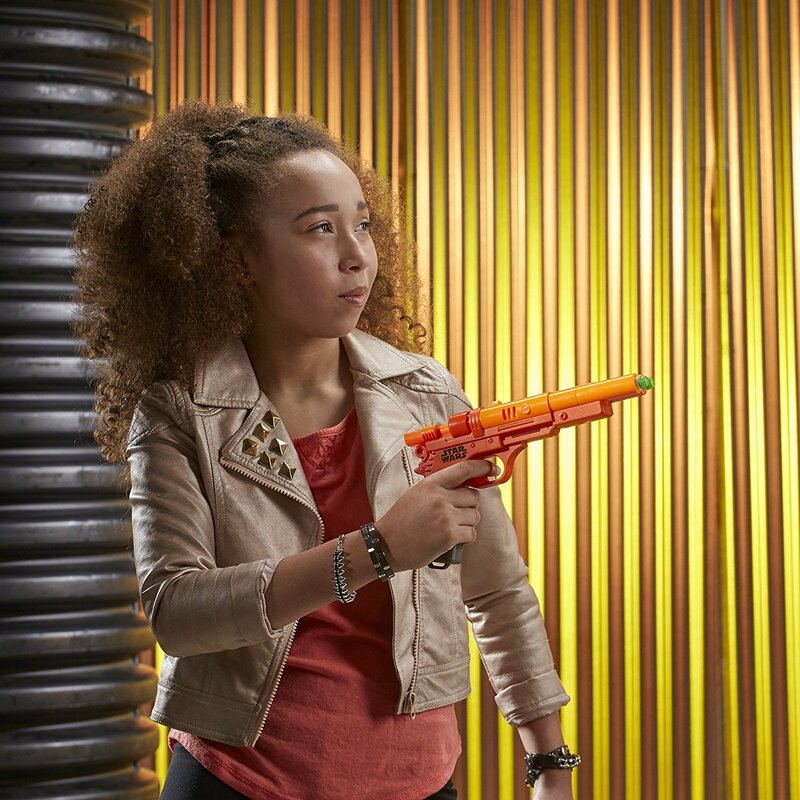 The blaster features GlowStrike technology, which charges the darts to make them glow when fired, and it also features laser blast sound effects to add to the action. The blaster fires 2 darts in a row up to 75 feet. Load 2 darts, then pull the slide back to activate the GlowStrike technology and prime the blaster. Blast 1 dart, prime again, and unleash the second dart to take control of the battle. 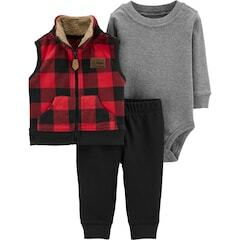 Today only Carters 3 piece outfits are on sale for $14.99, down from $30. 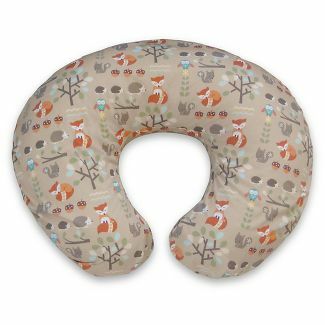 Additionally use code USAVE20 for extra 20% off, bringing the price down to $11.99. Plus, get free in store pickup. There are 7 outfits to choose from at this price, 5 for girls and 2 for boys. Now through September 15, Target is offering a $5 gift card with purchase of a $10 Boppy Slipcover. 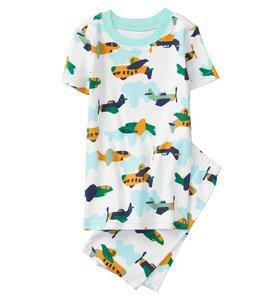 Today only, Gymboree has two sets of shortie pajamas on sale for $3.99. An airplane one for boys and a pink shark one for girls. Both were originally priced at $24.95. They are also offering free shipping today as well, just use the coupon code JUSTBECAUSE at checkout. If you are not signed up for their emails yet you can get an additional 20% for signing up. The email will be coming from <DisneyDVD@disney.dvdmailcenter.com>. When you open the email click on the Get My Points link in the Mystery Points box, and log into your account to get your free points. Let me know what you get in the comments. Good luck. I hope you get 20! 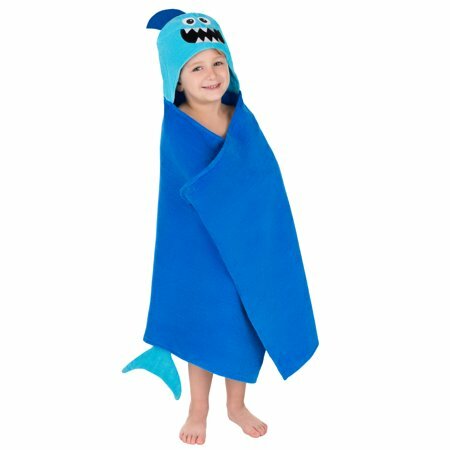 There have been reports that local Walmarts have hooded towels on sale for just $4. Check Brickseek if there is one available near you. There are three towels being reported including shark, mermaid and pirate. Good luck! 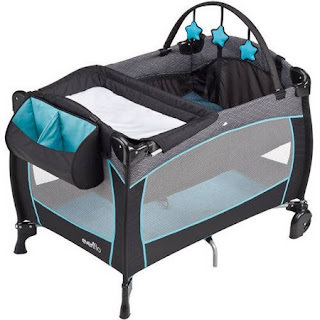 Head to Walmart where the Evenflo Portable Baby Suite is on sale for $52.80, down from $99.99. It is quick and easy to set up and take down. The babysuite offers a full-size bassinet and a toy bar as well as a. The changer which rotates out of the way when not in use. The interior pad converts to a Playtime Playmat with toys. We all know it's important for kids to learn the value of a dollar. One way to teach them is next time you go out ask would they rather have a soda or a dollar. Ask them why they chose what they did to start them thinking about money and what is it worth spending on. Through September 30, Little Passports is offering $20 off a 12-month subscription with offer code: EXPLORE. With kits designed for kids age 3 through 12, Little Passports has a kit for every interest. Kits include world edition, early explorers, USA edition and science exploration. Each kit comes each month packed with Hands-on learning activities. Walmart has reduced the price of the Star Wars Jedi Augmented Reality Headset to $99.99, down from $199.99. 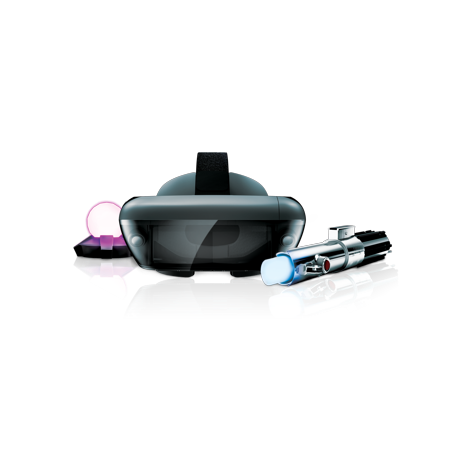 Using this augmented reality device, compatible smartphone, and Jedi Challenge app, you can master the art of light saber duels, challenge your mind at Holochess, and lead Rebel forces against the Empire. 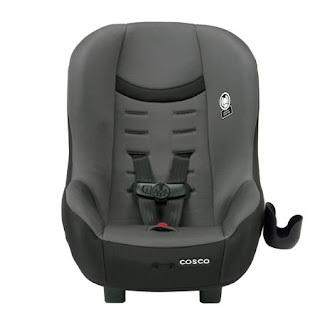 Head to Walmart where they have reduced the price of the Cosco Scenera NEXT Convertible Car Seat to $34.88 (down from $55). The Cosco Scenera can be used in the rear-facing position from 5-40 pounds or forward-facing from 22-40 pounds. The Scenera keeps kids safe with Side Impact Protection built right in. The harness features 5 heights and 3 buckle locations providing the best fit. Need last minute school supplies? Check out Mead's sale. Still need school supplies? Mead is having a buy more save more sale through September 30. Amazon has reduced the price of the Nerf Modulus Regulator to $29.97, down from $59.99. 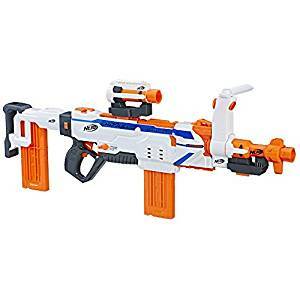 Kids can build their blaster for any mission or battle with the fully motorized Nerf Regulator blaster. With SwitchFire Technology, choose 1 of 3 firing modes.